Become A Member of the Crete Chamber of Commerce! 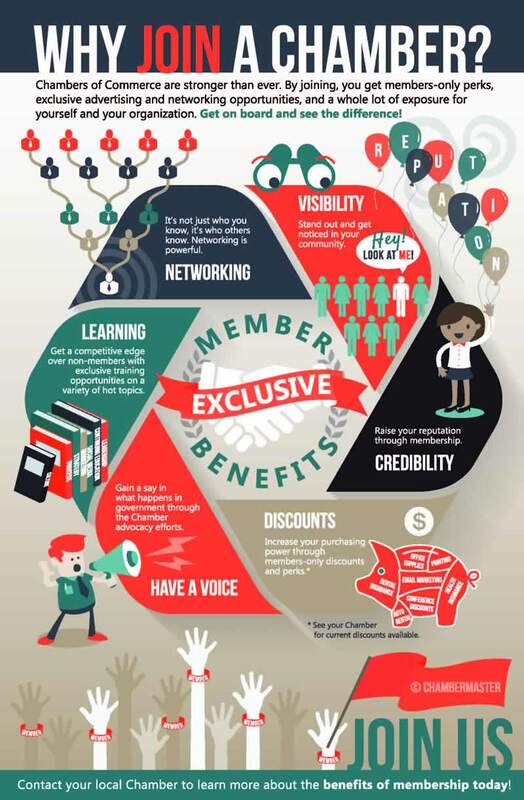 Learn Ways To Utilize Your Membership! Want to learn of more ways to utilize your Chamber membership? Contact the Crete Chamber of Commerce at cretechamber@gmail.com or call the office at 402-826-2136 to learn more about this. Post jobs or hot deals, receive additional exposure for upcoming events or free publicity for your business through Spotlight Business articles.